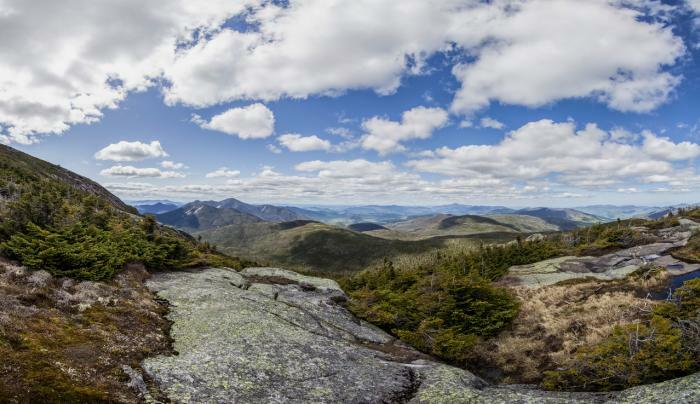 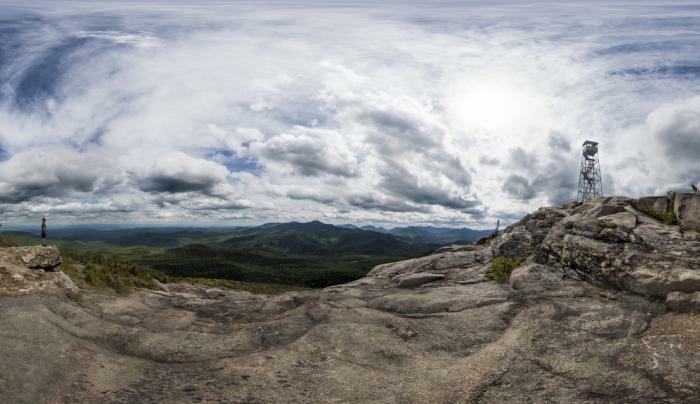 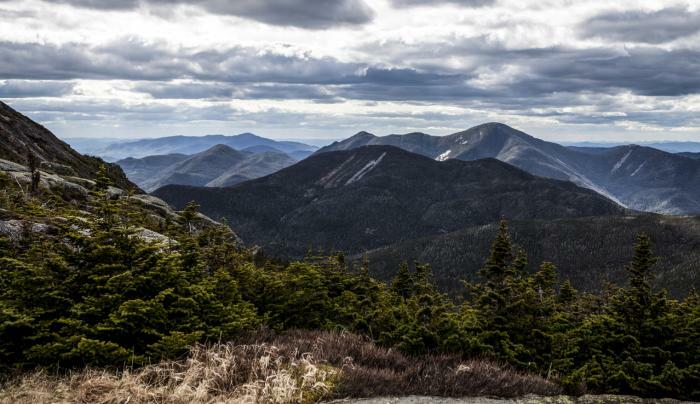 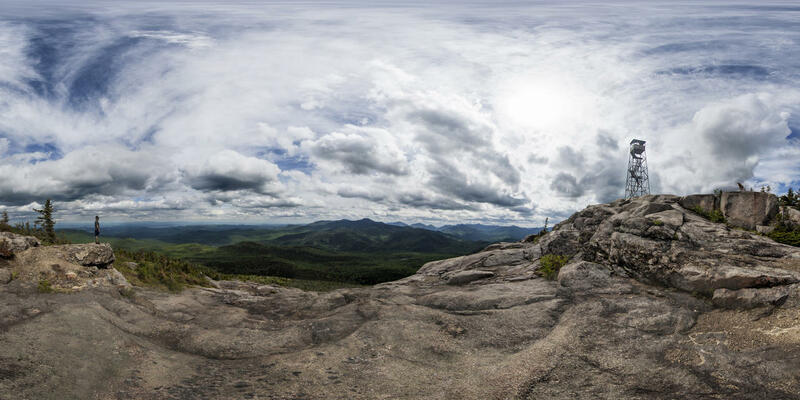 New York State's highest mountains are a favorite backpacking & hiking area. Marked trails enable hikers to climb several peaks over 4,000 ft, including the highest mountain in the state, Mt. 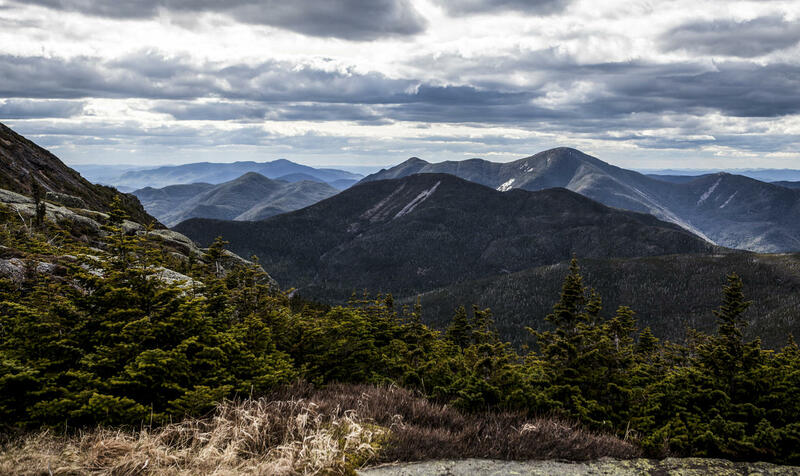 Marcy (5,344 ft).